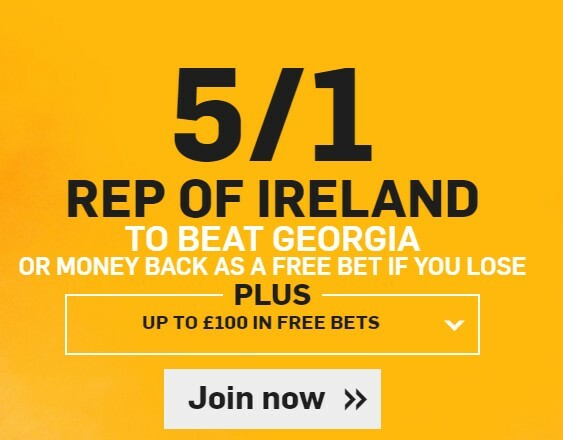 Betfair bring us this week some new customer offers to spice up World Cup 2018 Qualifiers. Bet now on Wales to beat Austria, Republic of Ireland to beat , Spain or Italy and get the best odds for this games. 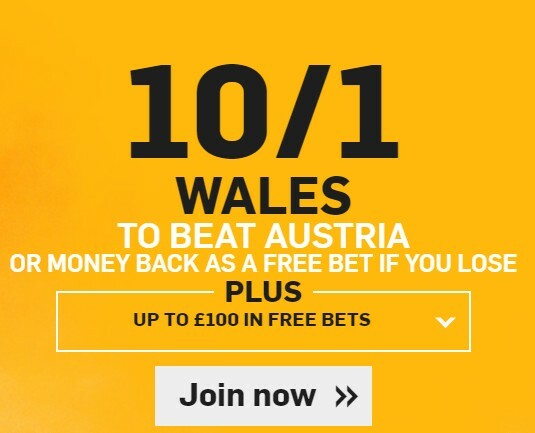 Make your first deposit and place your single prematch bet on Wales to beat Austria. Maximum stake is £/€10. You can’t use free tokens to make your bet. This offer is now available and will end tomorrow Thursday October 6th at 19.45. Betfair will pay all your winnings in Free Bets within 24 hours IF your bet is successful. The £100 free bet bundle offer is also available with this offer. See terms and conditions below Wales Offer explanation. 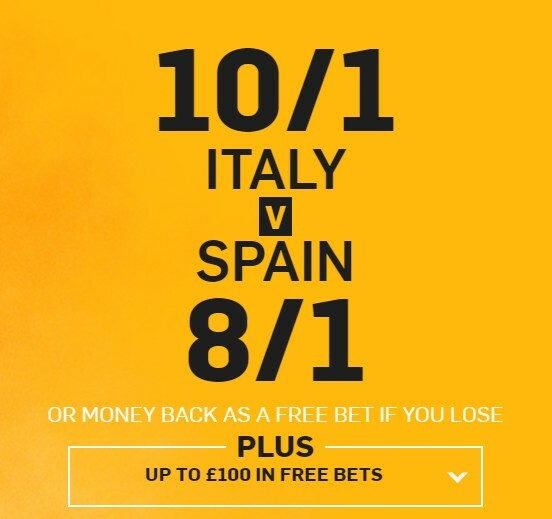 Make your first deposit and place your single prematch bet on italy or Spain to Win.